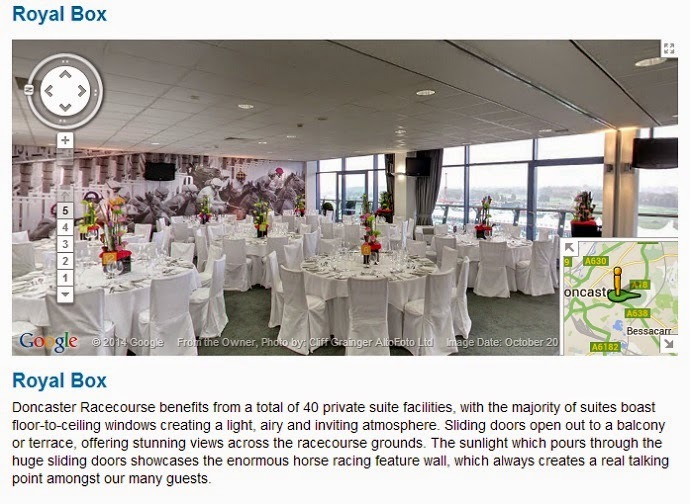 Doncaster Racecourse is always at the forefront of innovation, and the new addition to their website is proof of just that! 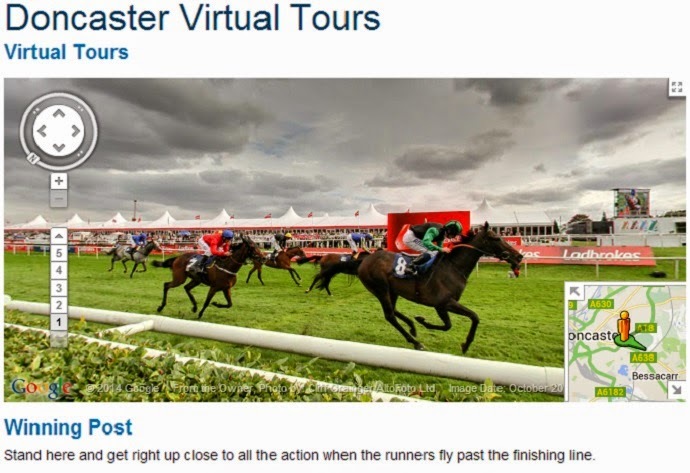 If you have never been to Doncaster Races before why not take a virtual tour from the comfort of your own home! From the Winning Post to the Royal Box no stone is left unturned, so why not take a look! !